One of the strengths of the Dublin-Worthington Rotary is that we have members who are exceptional leaders. They are making a difference not only in our club but in their communities and in the businesses they manage. Rachael has served on city council since January 2012. Previously, she served as vice chairperson on the city’s Board of Zoning Appeals. Rachael is a licensed mechanical engineer specializing in sustainable building design. She has a bachelor’s degree in mechanical engineering from the University of Dayton. In addition to our club where she serves on the board, Rachael has been active in many local boards and organizations, including the Worthington Historical Society, McConnell Arts Center Board, Colonial Hills Civic Association, Worthington Women’s Club, Colonial Hills PTA, Sustainable Worthington, Worthington Swim Boosters and Worthington Youth Boosters and Swiminc. 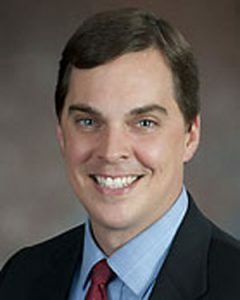 Matt Greeson has served as city manager for the City of Worthington since 2007. Just out of college he worked for a governmental consulting firm. He then went to work for Volusia County government – in the Daytona Beach area – where he worked for 12 years before coming to Worthington. Matt has a bachelor’s degree in political science from Stetson University and a master’s degree in public administration from the University of Central Florida. Matt believes in collaboration and supports government leaders working together to address regional issues. From 2016 to 2018 Matt served as chairperson of the Mid-Ohio Regional Planning Commission (MORPC), an association of cities, villages, townships, counties and regional organizations providing a variety of programs, services, projects and initiatives with the goal of improving the lives of residents in the region. 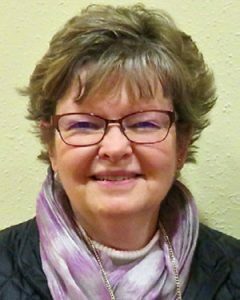 Jennifer has been a member of the Worthington Board of Education since 2002. During her tenure she has served in numerous leadership roles and on board committees. She has encouraged community involvement in decision making and promoted fiscal responsibility while ensuring sufficient funds are allocated to classrooms. For her service she has been recognized by the Ohio School Boards Association with the Award of Achievement. 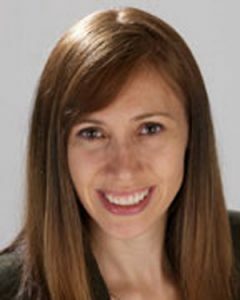 A lifelong resident of the Worthington School District, Jennifer is a graduate of Thomas Worthington High School and parent of two Worthington Kilbourne High School graduates. An active school and community volunteer, Jennifer volunteers with the Project More reading program and the Worthington Libraries Homework Help Center. She is also a member of the Worthington Area Chamber of Commerce. A self-employed CPA, many of her clients are small businesses or non-profits located in Worthington. Trent is a proud graduate of the Worthington Schools. He has more than 20 years of experience in public education serving students and families. He became superintendent in 2015 and leads an organization with over 10,000 students, approximately 1,500 staff members and a $140 million annual operating budget. Trent communicates with the local community through his highly effective blog and multiple social networking sites. 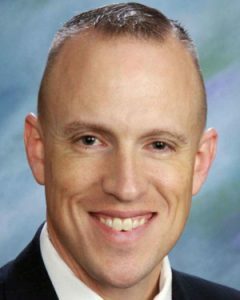 He holds a doctorate in educational leadership from Ashland University, a master’s degree in school administration from Ohio State University and a bachelor’s degree from Taylor University. Dave was elected to the Olentangy Board of Education in November of 2009. He received a degree in architecture from Ohio University and is a founding partner of Horne and King Architects. 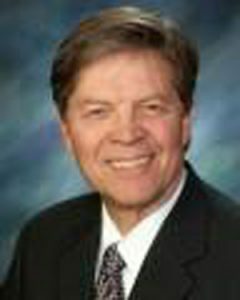 Before his time on the board, Dave served on the district’s Development committee for 11 years, acting as the group’s chairman from 2000 through 2009. This committee assisted with the planning and construction of 14 school buildings, two bus compounds and renovations to Olentangy High School. Dave also served as a volunteer with the Olentangy Liberty High School (OLHS) music boosters. 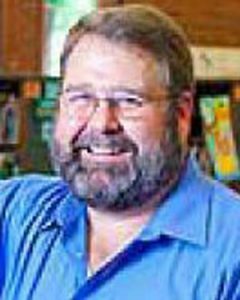 Chuck Gibson was named director/CEO of Worthington Libraries in June 2010, having served as the library’s associate director of public services and technology coordinator. In addition, he was director of the South Georgia Regional Library (SGRL) in Valdosta, GA, for three years, overseeing library operations in six facilities located throughout three counties. While there, Chuck was active in the local Rotary Club. He has been very involved in the community, serving on the Minerva Park Village Council, where he was responsible for public safety, and on the board of the Worthington Area Chamber of Commerce. Jeff Appel, Appel & Hellstedt, Attorneys at Law, 2015. Since 1987, when the award was established, a total of seven members of the club have been recognized for the contributions to the business community. Every day you make a difference in your job. Imagine if you used those same skills to help others. To improve the lives of others who didn’t get your opportunities or saving lives and making lives worthwhile. You don’t have to imagine anymore. Join us at a club meeting and learn about Rotary and what our club members and Rotarians around the world are doing to make a real difference in the lives of others. Rotarians are doing extraordinary things by working together. Nine current club members have been named recipients of the Leadership for a Lifetime Award presented by Leadership Worthington. The award recognizes outstanding leadership and service in the community and is designed to provide leadership role models for others. Engraved bricks with each recipient’s name are located in the front walkway of the Worthington Municipal Building. Since the award program was started in 1994, a total of 17 members of the Dublin- Worthington Rotary Club have been recognized for their leadership and service. Leadership Worthington is in its third decade as a premier leadership development organization for those who live or work in the Worthington School District. It is a program that enhances the understanding of leadership qualities and the development of individual and group leadership potential in order to create a better Worthington area and community. Club member Don Mottley serves on the Leadership Worthington Board of Directors.